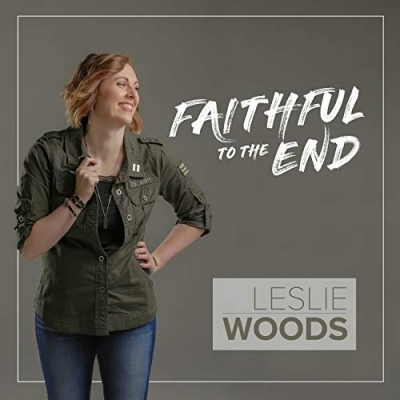 'Faithful to the End' is Leslie Woods' first new music in three years, and it recently debuted at No. 1 on the Christian Radio Chart. The song was written by the dynamic songwriting team of Drew Ley, Sean Hill of Uphill Studios, and Ashley Fruhling.